A delicate floral mist to hydrate skin, with the added benefit of antioxidants. Keeps skin hydrated and revitalised and makes a wonderful travelling companion. 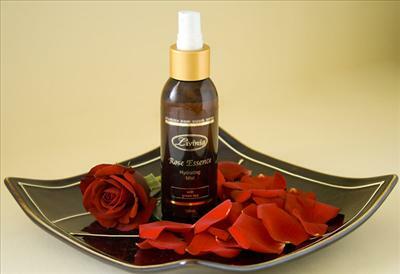 Suitable for all skin types, particularly dry and dehydrated skins.